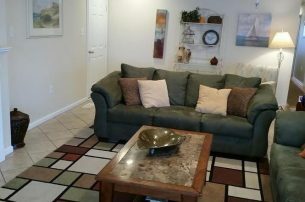 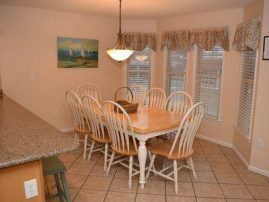 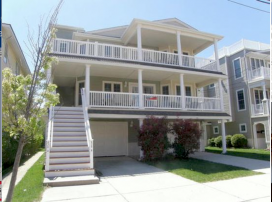 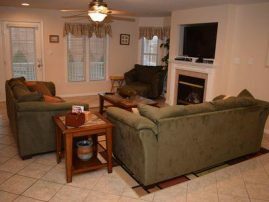 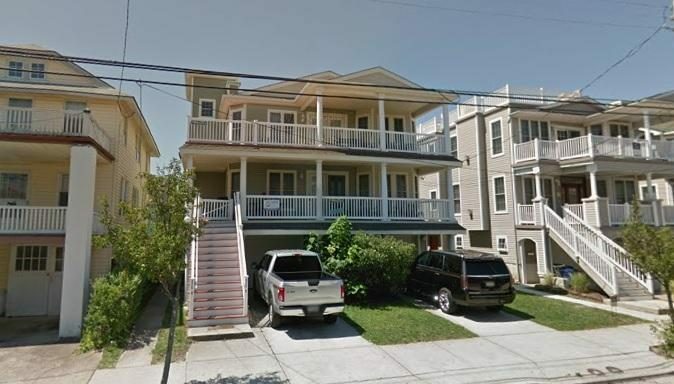 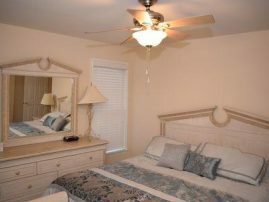 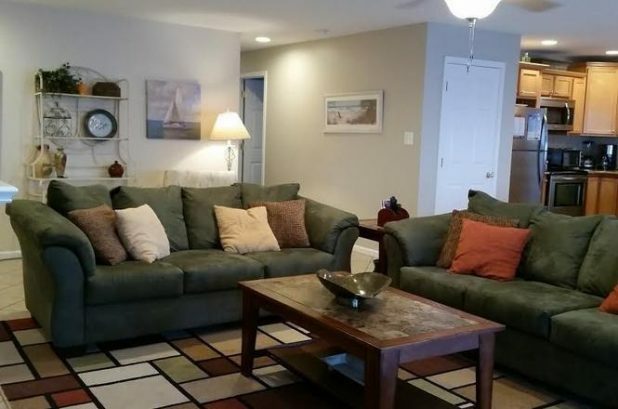 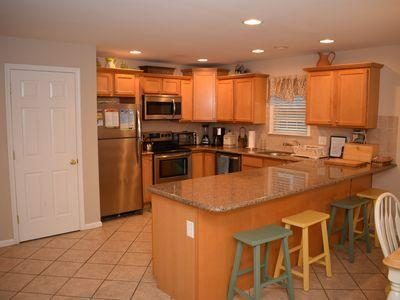 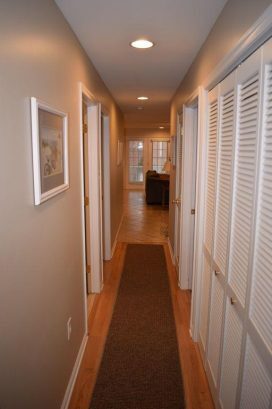 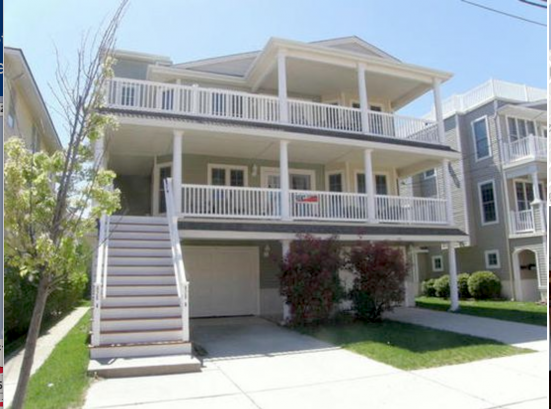 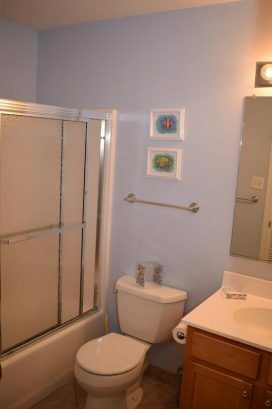 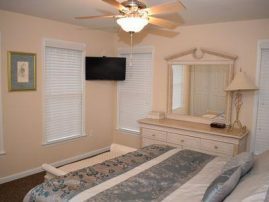 This Beach block 5 bedroom 3 full bath 1st floor condo has it all and is the ideal rental property. 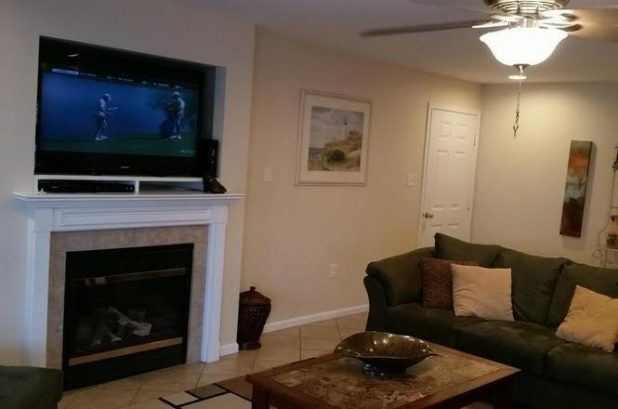 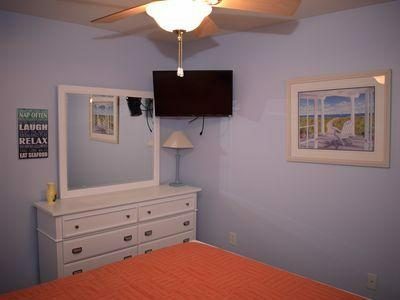 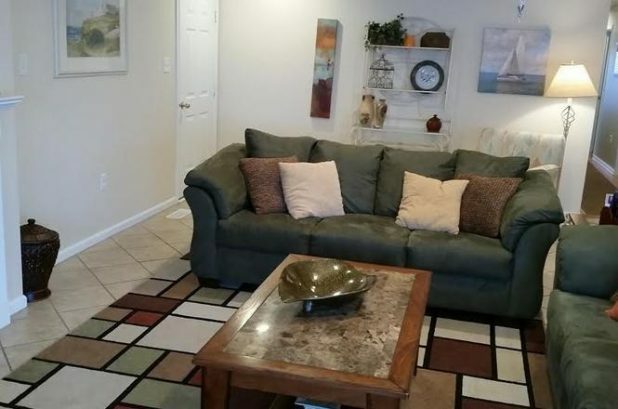 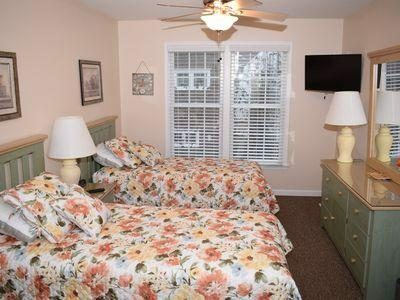 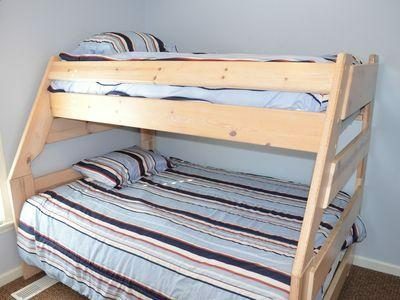 It is located literally steps to the beach and is a stones through from every recreation activity you could ask for and is close enough to our famous Boardwalk with amusements, Popcorn, Pizza, Miniature Golf, Water Slides. 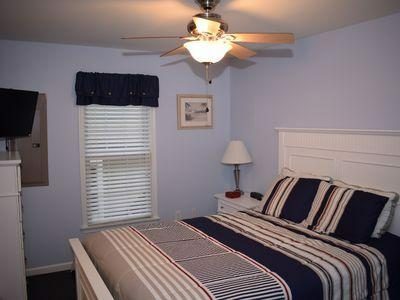 And for the evening time, Ice Cream, Fudge, Water Ice and all the goodies. 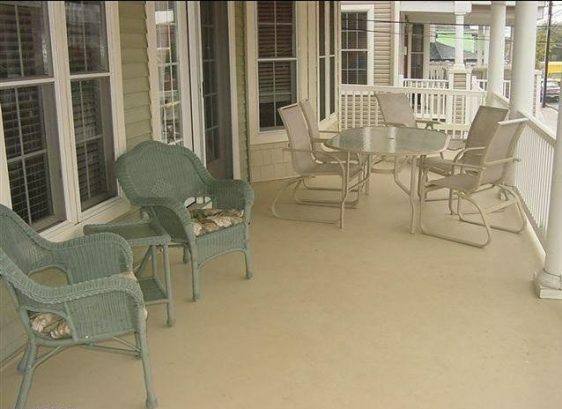 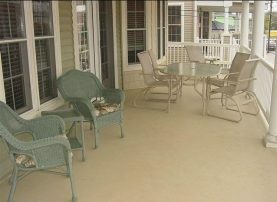 It also has one of the best porches in town as it is a covered porch and is over 30 feet long. 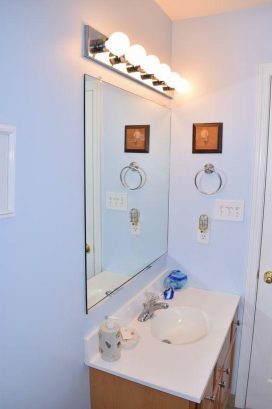 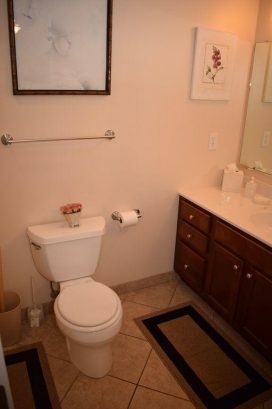 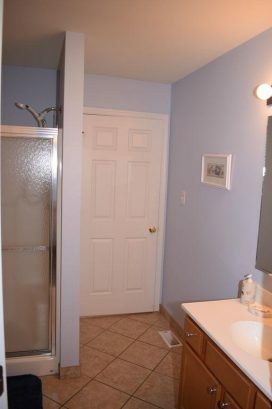 *A real nice feature is that the entire floor is all on one level. 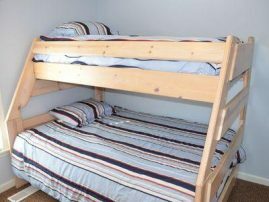 During the months of June, July and August we have a minimum rental of 1 WEEK which runs from SATURDAY to SATURDAY. 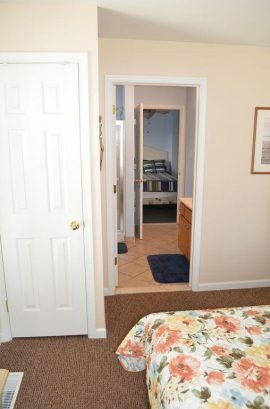 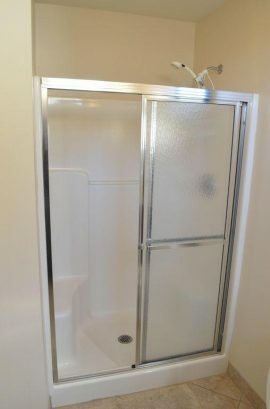 A signed lease is required to complete booking. 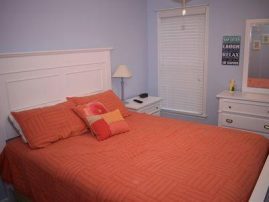 There have been 7182 visitors to this page since the listing was published on the site. This listing was first published here on 01/08/2018.